It was a week or so ago I was moaning on Twitter as to how I so rarely find good quality body products that not only work well but feel luxury. Particularly when it comes to body scrubs. Lo and behold Nicola Elliot, the founder of Neom Organics, tweeted to the rescue and before I knew it, I had this gorgeous little beauty to try out. 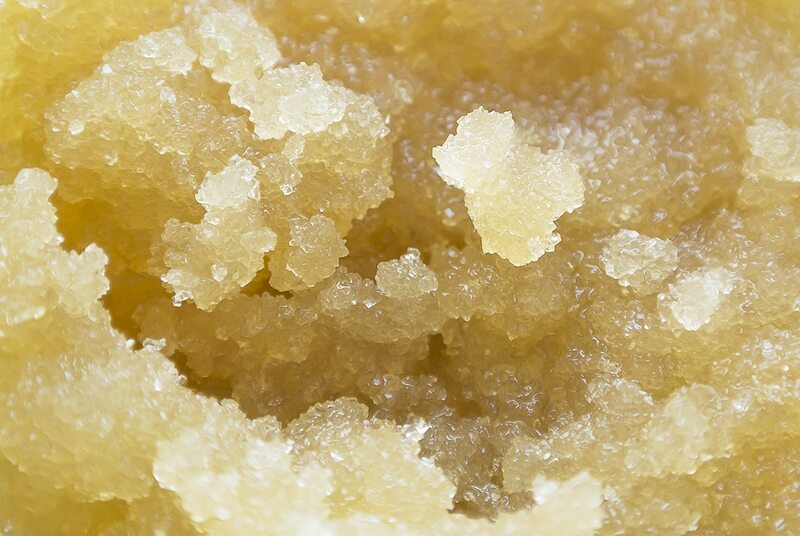 My biggest gripe with body scrubs are that they’re either pathetically weak or beautifully strong but in such a poor base that it just slops off the skin before you have chance to work it in. 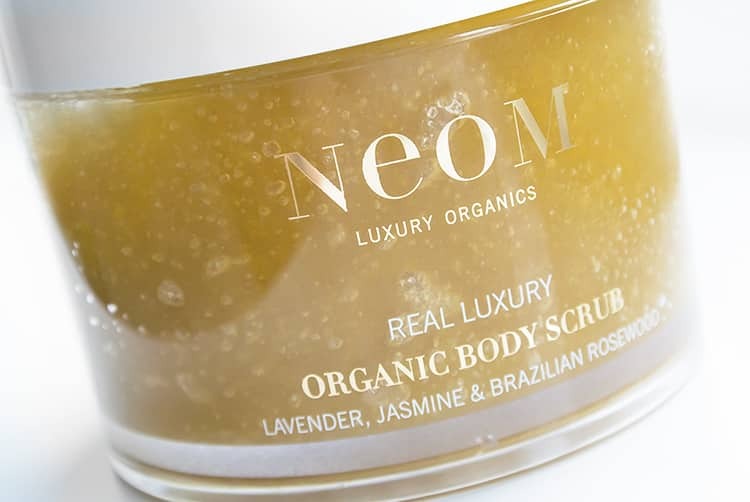 The Neom Organic Body Scrub combines an incredible coarse scrub (seriously, be careful) suspended in a beautifully rich oil that adheres to damp skin giving you plenty of time to work it in. The scent, oh my word, the scent. The feature fragrances are oils of lavender, jasmine and Brazilian rosewood. It’s a deep and heady fragrance however there is a light and almost creamy, floral set of top notes. It’s so tranquil. As well as the featured oils, there’s also oils of jojoba, lemon peel, grape seed, geranium, bitter orange, orange, clove, juniper, ylang ylang, mandarin, bergamot, sandalwood, safflower, galbanum, jasmine and vetiver. It seriously has to be smelled and felt to be believed. As with many of the best scrubs, you need to give this a stir before use as the oils and sugar inevitably separate. Apply it to damp skin and as mentioned, just go slowly and carefully as I was a little overzealous on my first try and over-exfoliated slightly, but since being more gentle, it’s perfect. The oils leave your skin nourished and comforted particularly as there’s a large amount of Vitamin E in there. Oh and it’s amazing the night before applying a fake-tan. With a nice lathering body wash, the oils will rinse off, leaving my skin feeling and smelling gorgeous. 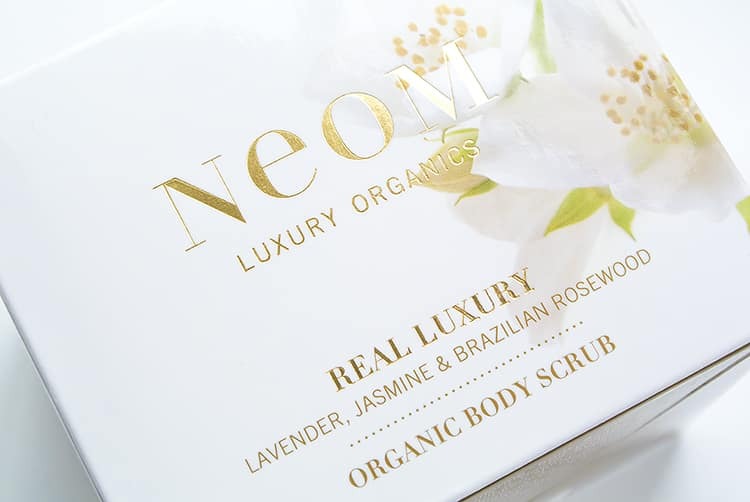 If you’re fancying having this in your bathroom, then the Neom Organics Body Scrub is just £32 and available here from the Neom Oraganics website. This article first appeared on MANFACE written by Thom Watson. It was published on Saturday 9th March 2013 and was last updated on Monday 3rd April 2017 at 3:48pm. It's categorised under Body, Exfoliate, Neom where you'll find more related content. Hello! I just would like to give a huge thumbs up for the superb info you might have here on this post. I are going to be coming back to your weblog for more soon. I’ve had one or two teeny samples of Neom in the past and its a lovely brand. But I’m afraid its outside of my bijou beauty budget. However, if they want anyone to guinea pig for them ………..